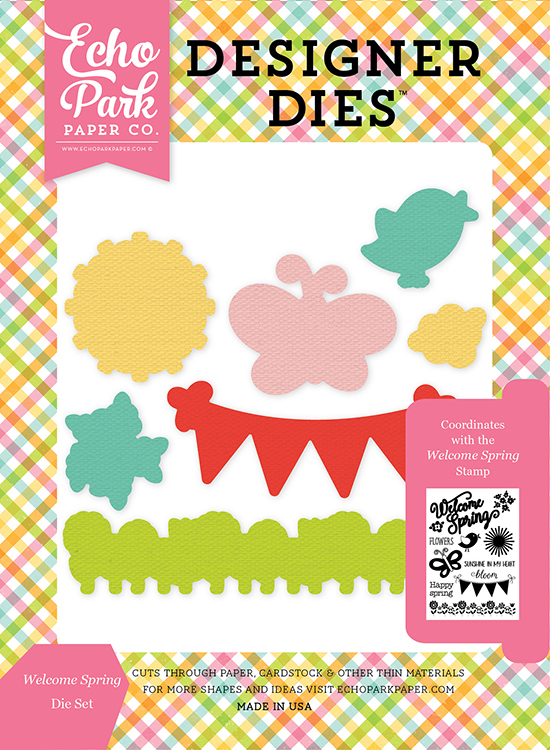 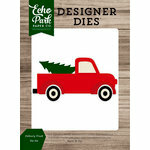 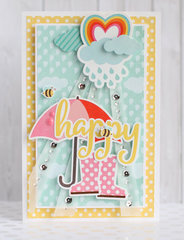 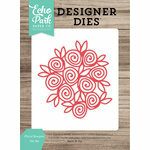 The Echo Park Welcome Spring Dies are great for nature-themed layouts. 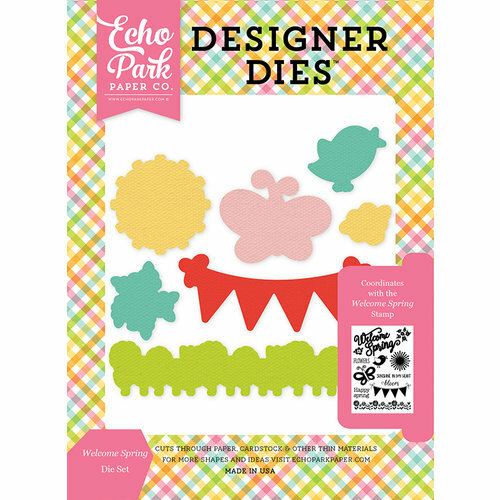 With a thin metal design, they can cut through most paper to help you make impressive crafts. 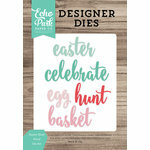 These dies are compatible with the Welcome Spring Clear Acrylic Stamp Set for complementary embellishment. 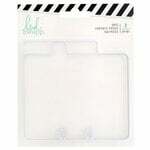 Dies range in size from approximately: 0.75" x 0.625" - 3.825" x 0.825"